Seals are magnificent marine animals that live along coasts with cold waters. Most seals reside in waters in or around the Arctic and Antarctica, according to World Wildlife Fund. However, Nantucket is proud to be the home to four amazing species of seals! 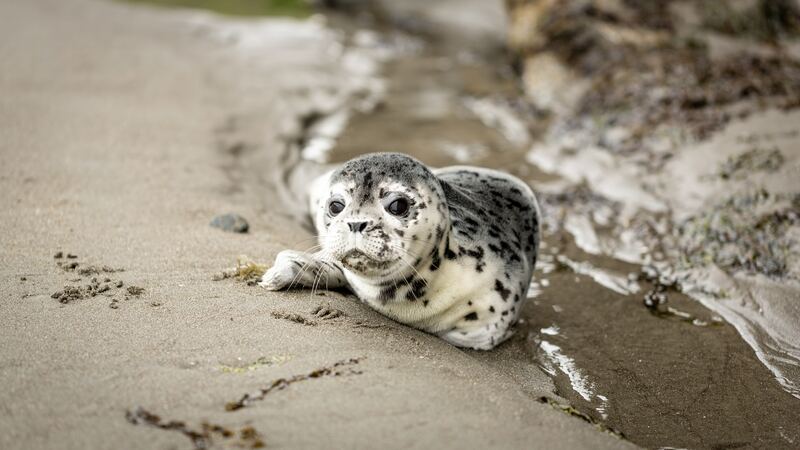 Harbor seals and gray seals are the most abundant species found on Nantucket's beaches throughout the year. 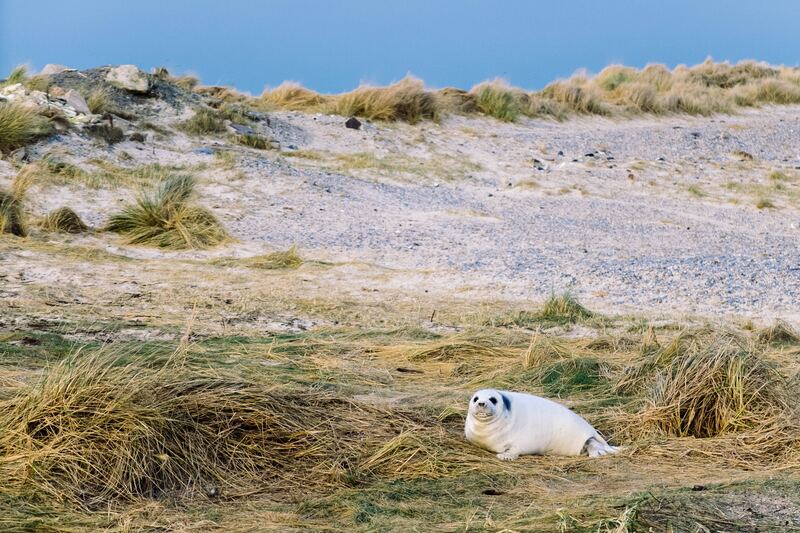 During the colder months, some harp seals and hooded seals make their way to Nantucket's shores. During the day it is common to see these beautiful creatures soaking up some of that glorious Nantucket sunlight, even in the winter. They return to the water at night. 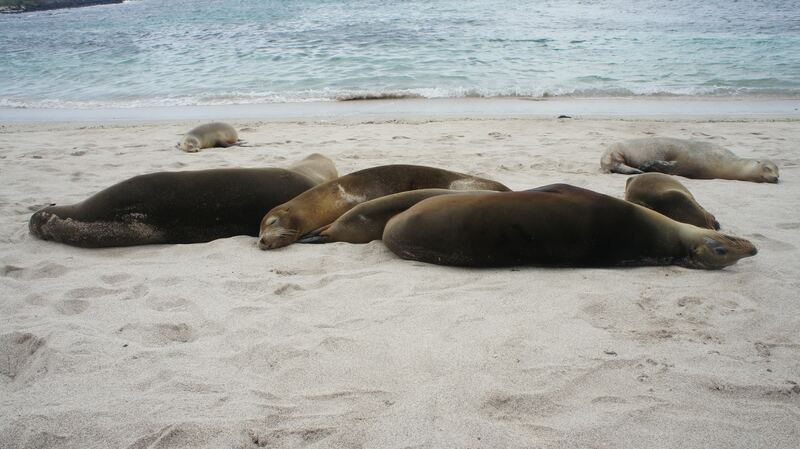 As proper Nantucketers, Nantucket seals know the best beaches to catch some rays on. They are often seen out at Great Point Beach, a heavily secluded beach near Great Point Lighthouse on the very tip of Nantucket's farthest peninsula. This beach is a part of the Coskata-Coatue Wildlife Refuge, which has special restrictions to minimize disturbances to Nantucket's growing colony of seals. Avoid using kayaks, canoes, and jet skis near seal haul-outs. It is also important to note that seals are protected under the Marine Mammal Protection Act which makes it illegal to touch, harass, or alter their normal behavioral pattern. 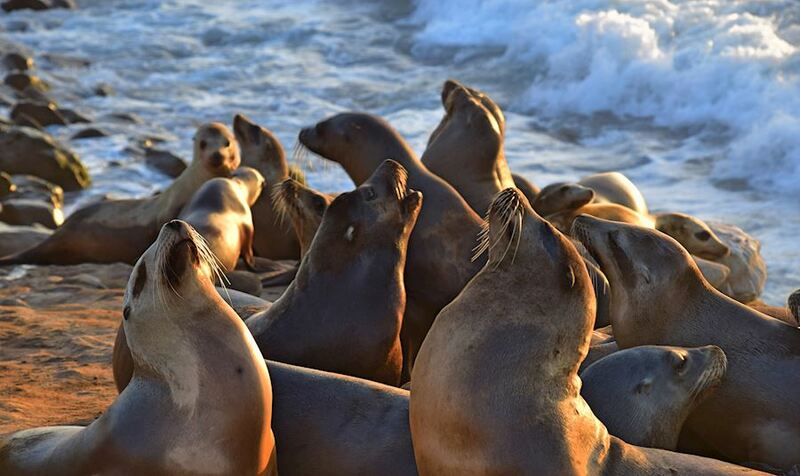 Another option to see these magnificent animals in their natural environment is a Seal Cruise. Shearwater Excursions offers 2-hour cruises with guaranteed seal sightings! Check out rates and information for this cruise, here. With this cruise's dock located at Town Pier, Jared Coffin House, White Elephant, White Elephant Village, or the Cottages at the Boat Basin are all great options for accommodations.